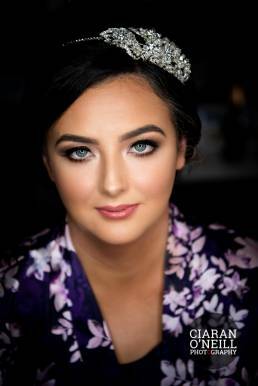 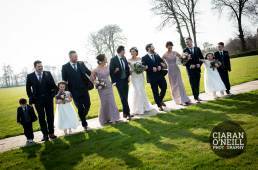 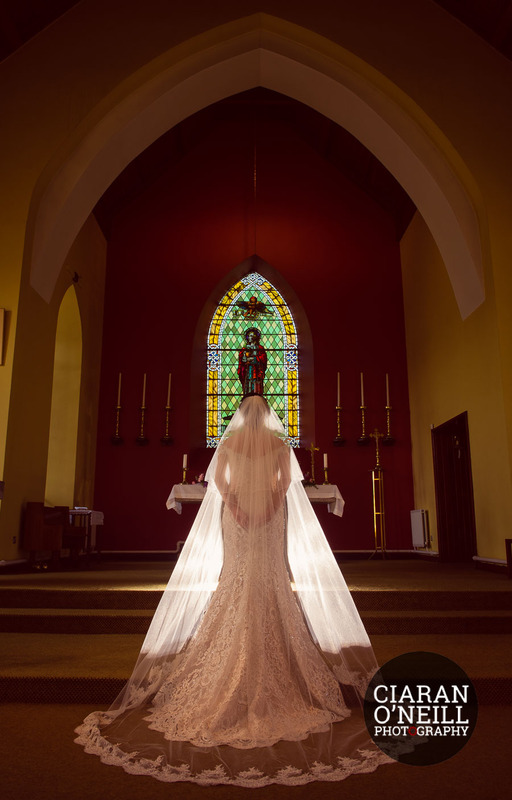 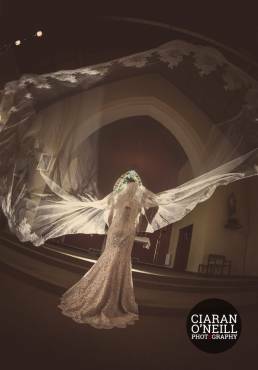 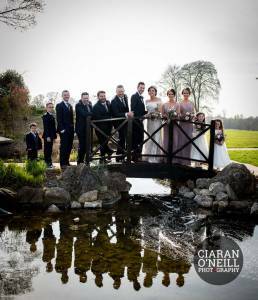 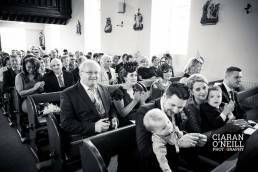 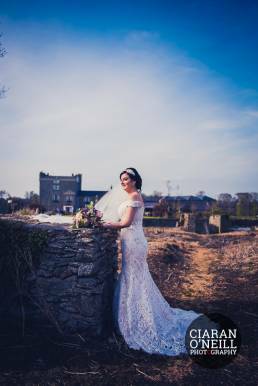 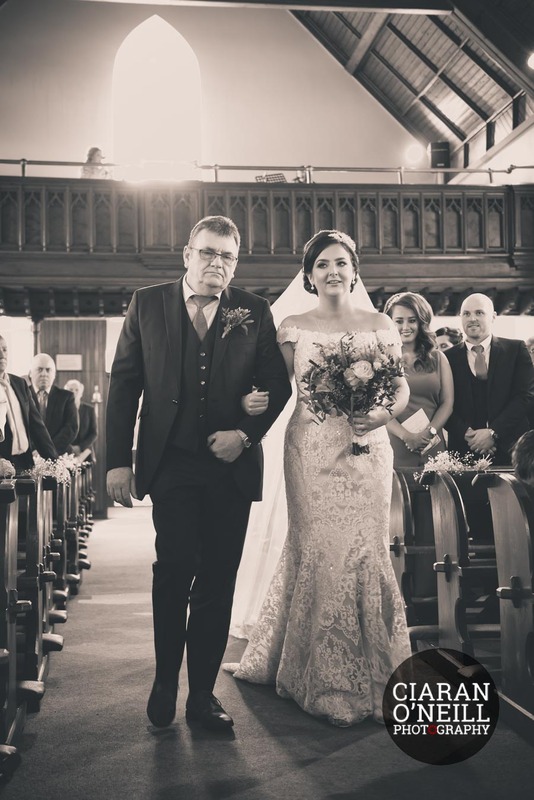 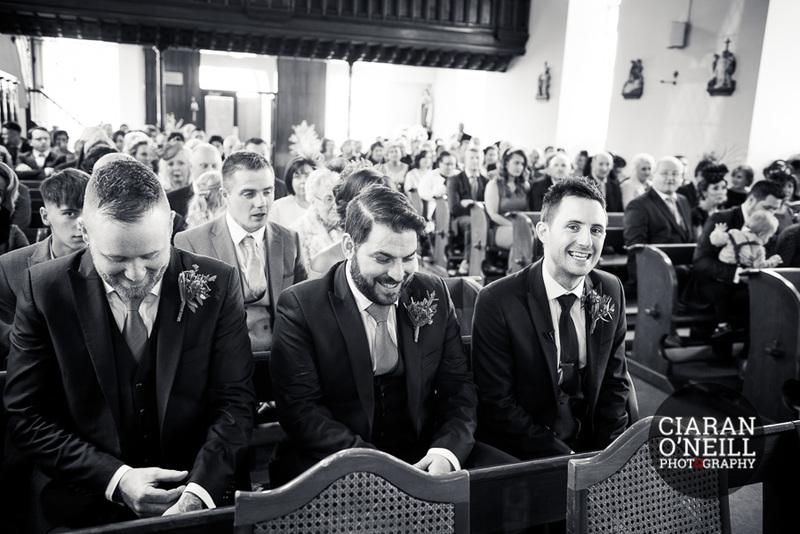 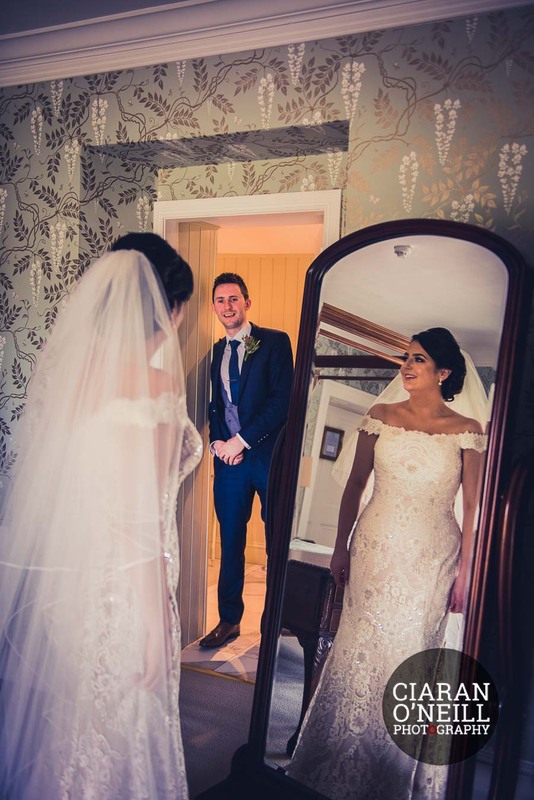 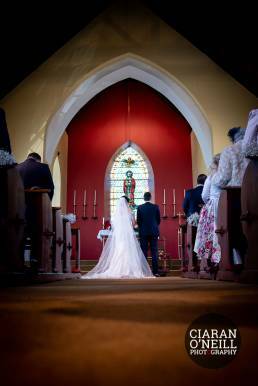 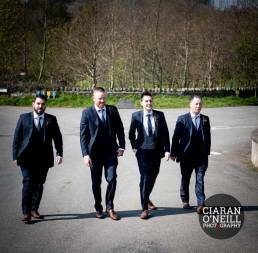 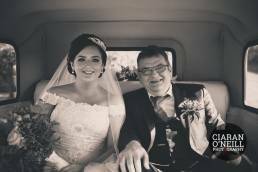 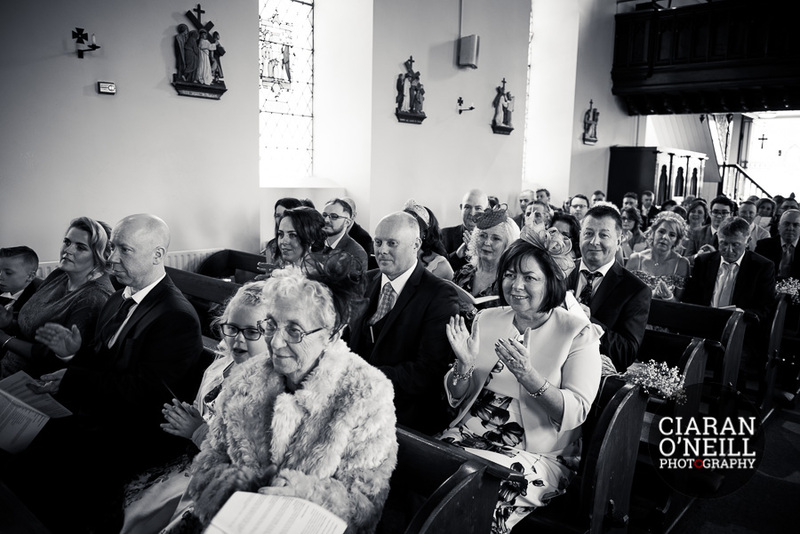 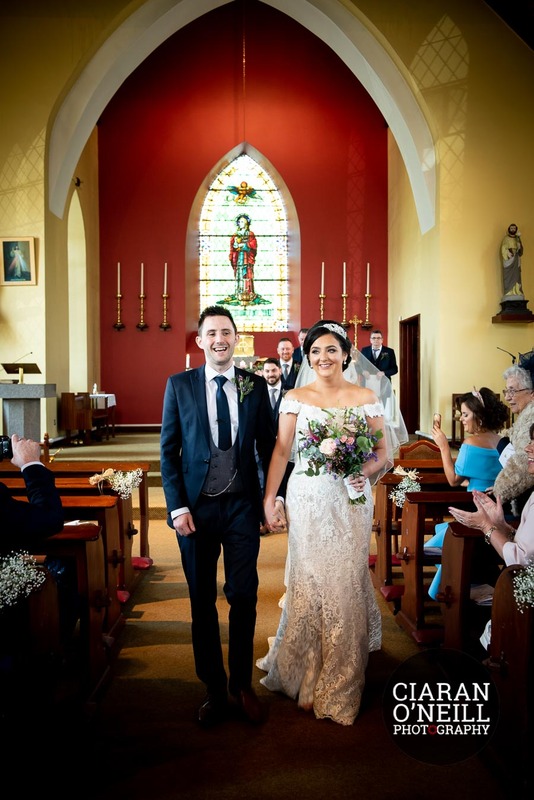 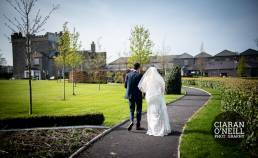 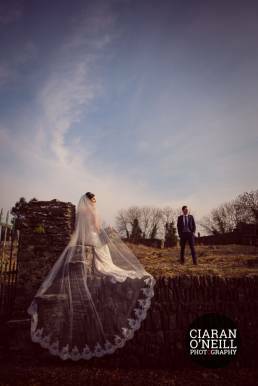 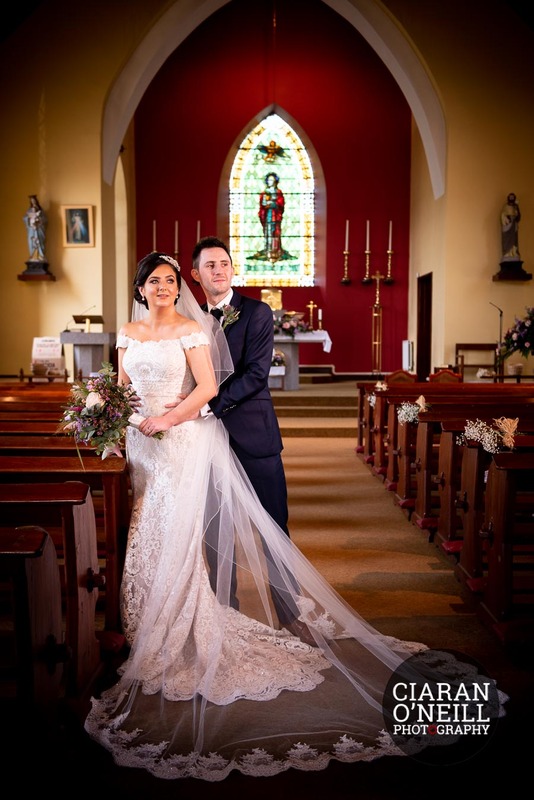 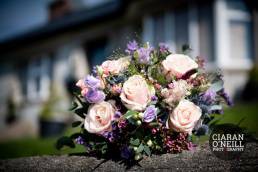 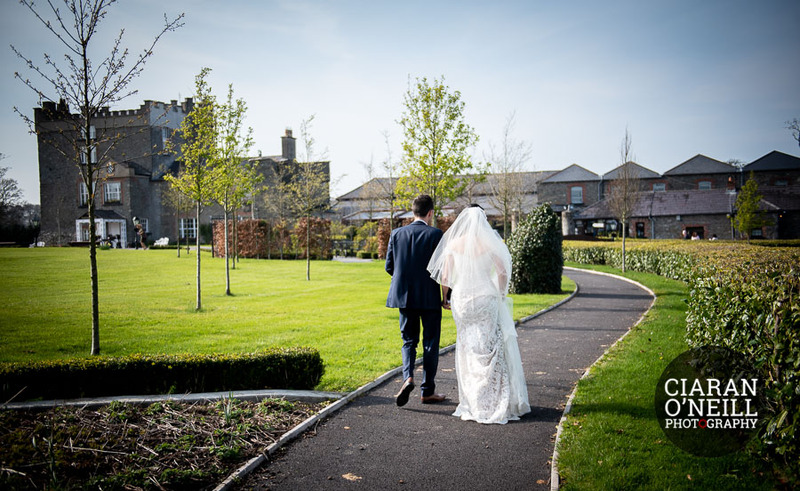 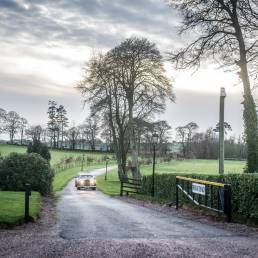 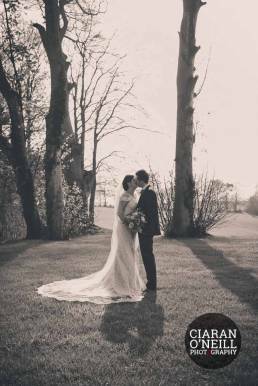 Glenn Chapel was the setting for Eimear McAlorum and Miceal Hughes beautiful wedding ceremony. 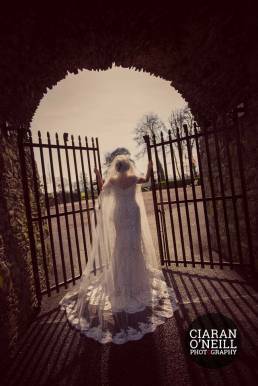 Our beautiful bride wore a stunning lace gown from Divinity Bridal, and completed her outfit with a breathtaking lace edged veil. 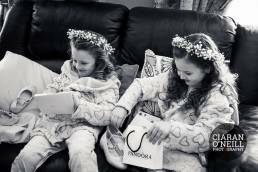 Creative Ideas in Armagh provided the beautiful lilac dresses for her two bridesmaids. The bridal party also had two adorable little flowergirls. 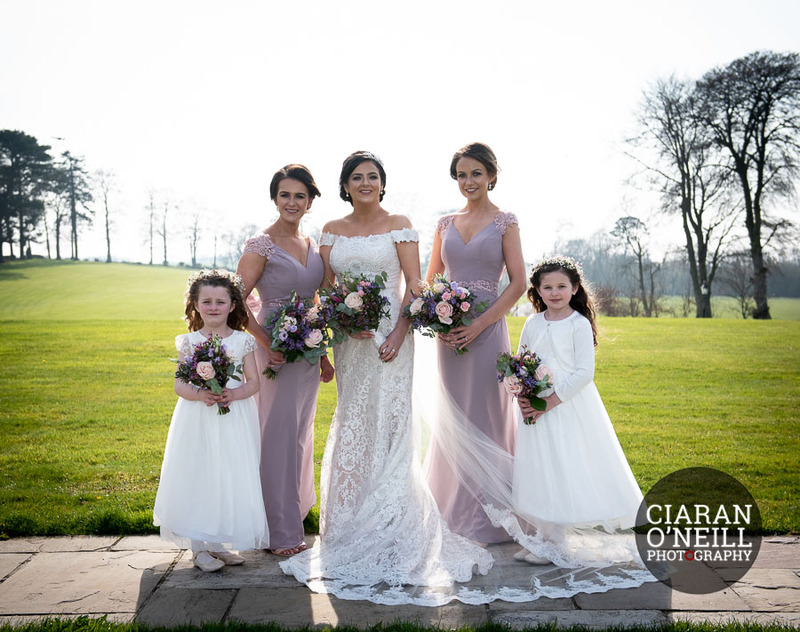 Tara Doran MUA did the make up for the girls. 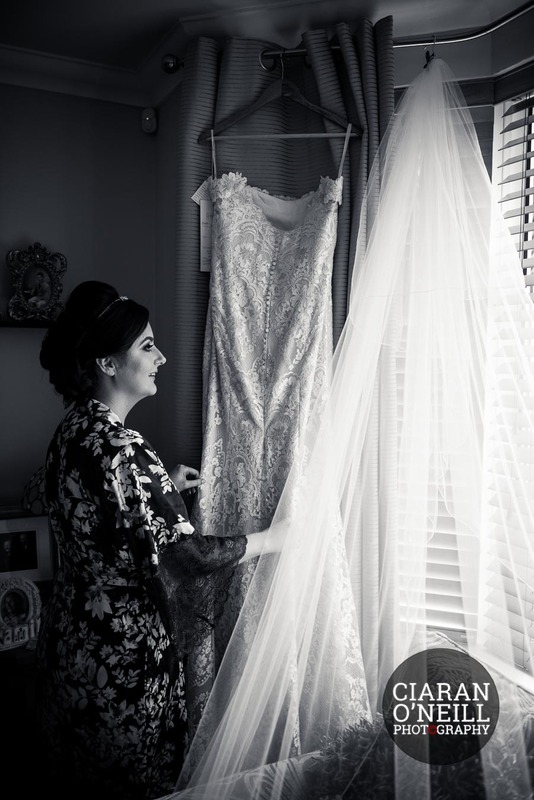 Hair was by Colleen Walls. Groom Menswear oufitted the groom and his attendants along with two very handsome pageboys. 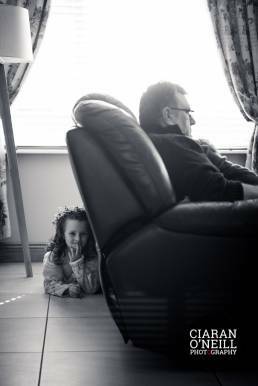 Film It Studios aka Declan Brady videoed the proceedings. 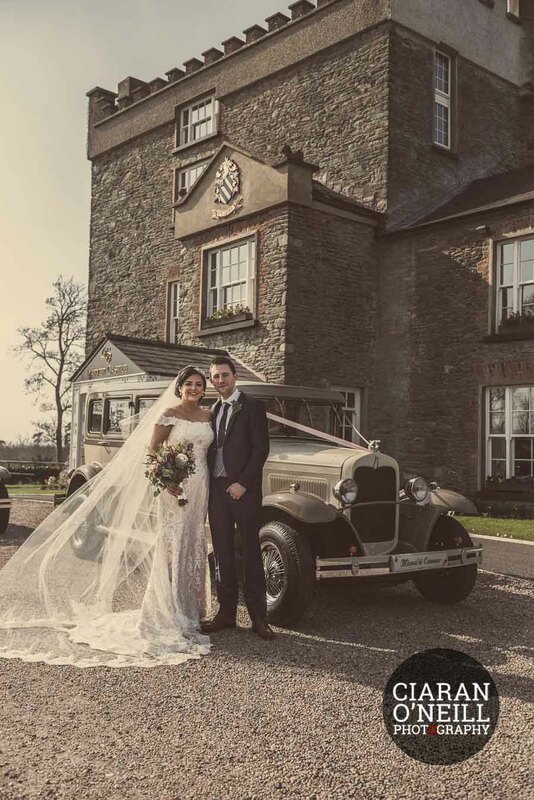 Ideal Cars provided the transport to their reception venue. Darver Castle, was the venue for the wedding breakfast. 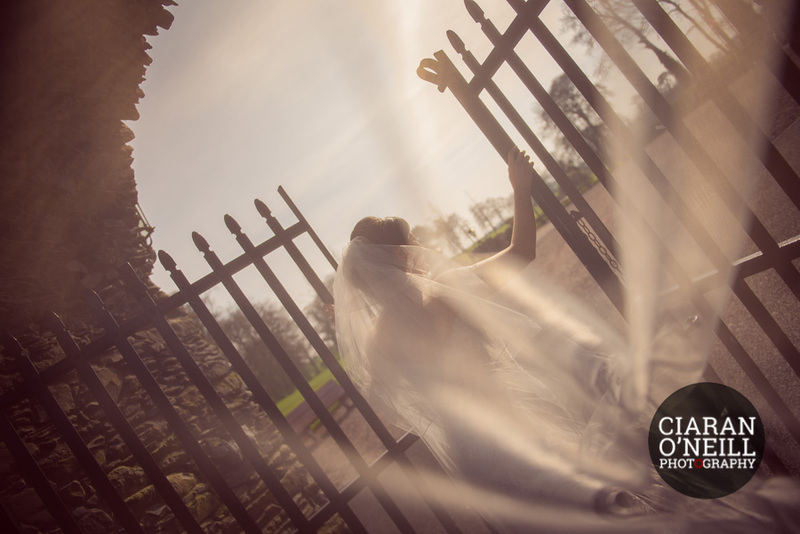 Set in stunning grounds, therefore an amazing photography location. 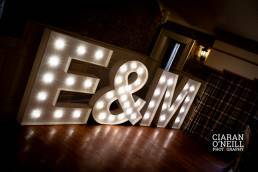 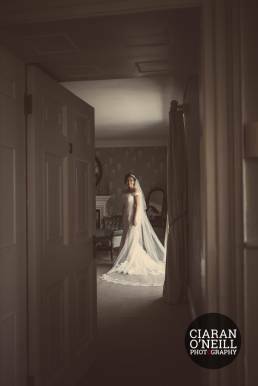 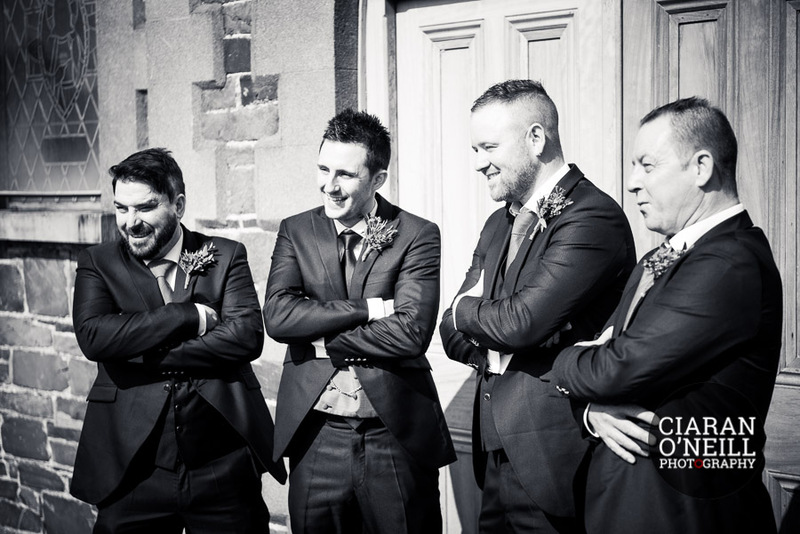 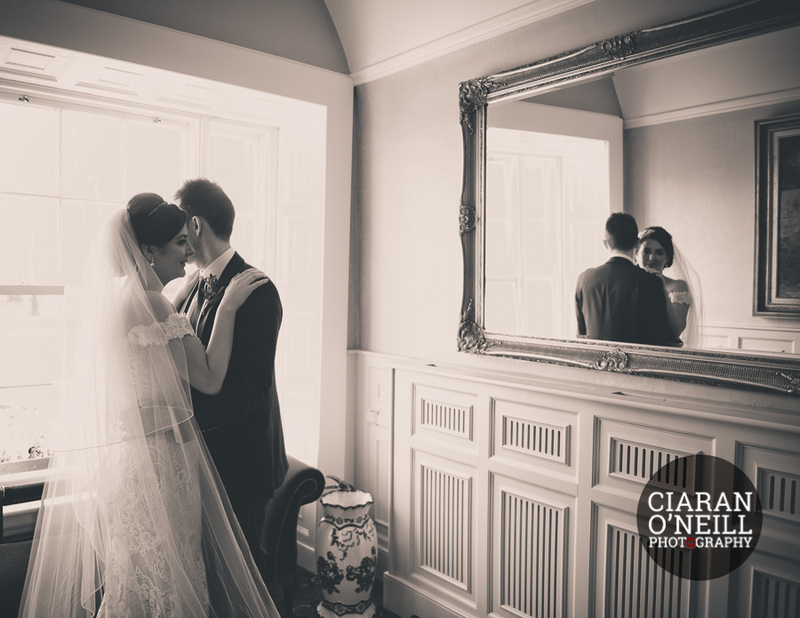 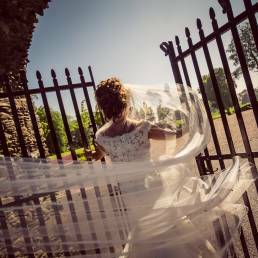 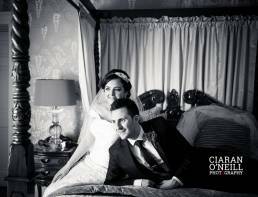 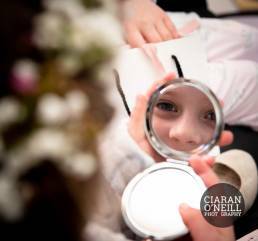 See more of our Darver Castle weddings.